Here I am introducing 4-in-1 gadget named Mr.Everything. 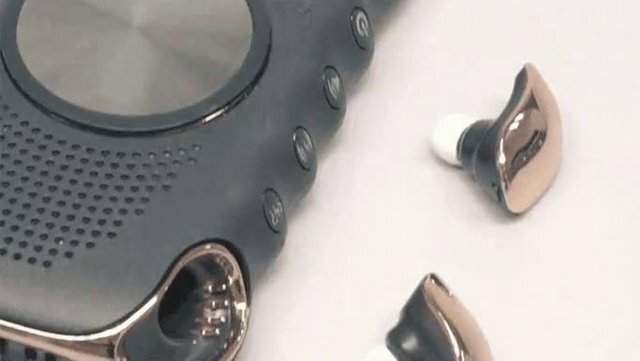 It has wireless power bank, Bluetooth 5.0 earphones & speaker and phone stand. It is beautifully designed and is available in very affordable pricing. Here are few more features. On using Wires for head phones, specks some types we face problems. On avoiding this Wireless products are good choice. It give freedom to our Hands. Such a great device that can be easily carried and it has amazing features which us, travelers need. We can charge our earphones and speakers wirelessly, cool innovation! A great restaurant can not run without a great staff. Check out the people that help keep Mr. Everything Cafe grilling up the best chicken in town! The name says it all - Mr Everything. It embodies so many features that it might be really enough for so multiple things. Great hunt! The idea looks very desirable, but one thing mr's everything isn't for me... Pretty! They attempted something I can only recall as an alien larva... not even sure... what it looks to me. Wireless charging is the future!